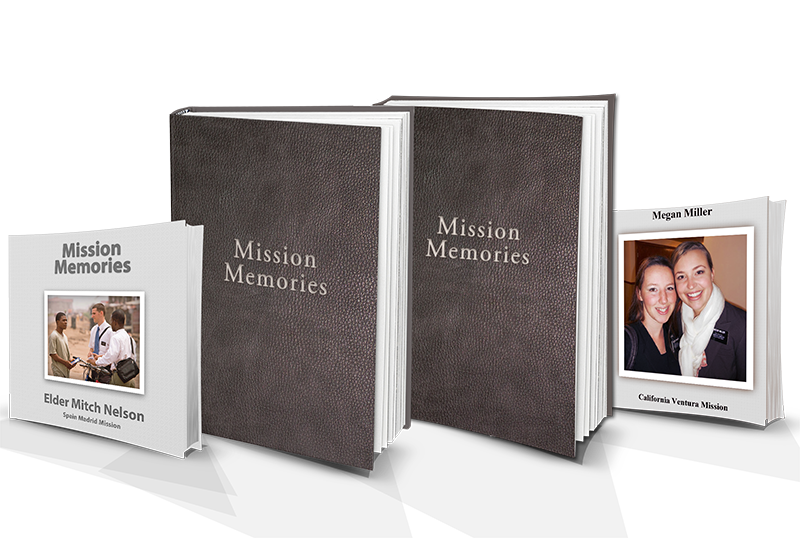 With our smart filters, you can create a professional book of your missionary memories in minutes. Connect your email account and we'll find the emails you want for your book. No copy/paste! Full blown color pictures in line with your text so that you can read AND see the memories. Even though we like to automate everything for you, you can still copy/paste and add letters one-by-one. Customize your book with one of a kind covers, page layouts, spacing, fonts, features and more. Choose to include a conversation in your book. See both sides of the conversation in the same place. We do most of the heavy lifting with our smart filters to help you create a book in minutes, rather than hours. * $5 for each additional block of 10 pages. Note: Due to printing restrictions, books over 600 pages may be split into 2 separate books.